Why is Transitional Care so Important? This is particularly important when patients are sent home too early from the hospital or rehab facility. Facilities are often times guided by insurance companies and judged by what the patient can do on a daily basis in rehab. If the patient is not making progress in rehab, the patient will be sent home. When a patient is sent home too early, this creates a burden on the families and/or caregivers emotionally and sometimes physically. They are often sent home with the expectation that they can take care of themselves, when they are not doing so in the hospital or rehab. The patient and the family are left to finish what was started in their activities of daily living and transfer ability. Therefore, leaving the support up to the family which have not been trained nor do they have the emotional support they need. This is why it becomes important to have a quality transition of care. Our nurse at Senior Services Unlimited will talk to the team of professionals caring for your loved one. She will include therapy, nutritional needs, transferring and ambulation status, as well as their overall well-being. 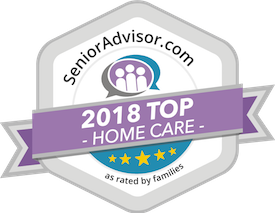 Many times we see our clients begin to flourish once they come home given their care is done in a timely and efficient manner by one of our experienced caregivers. 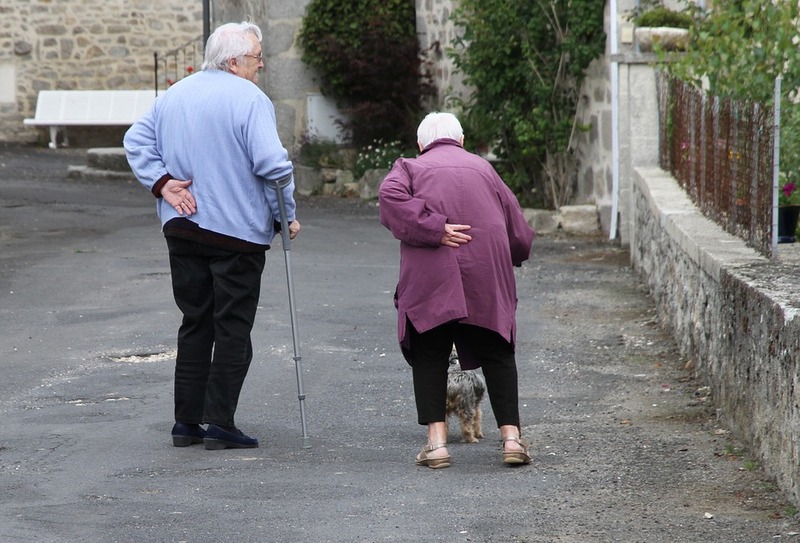 « We Have Live-In Caregivers !